Launched at the end of 2011, the Meizu MX was one of the first smartphones to originate from China that were truly worth buying. At this late hour, those that already purchased this device may found it running a bit slowly or being loaded with tons of useless content. In that case, perhaps the best advice would be to hard reset the Meizu MX phone, in order to bring it back to a factory state. By master resetting the Meizu MX, users will basically receive a fresh new copy of the Android software, without applications, videos, pictures, contacts or any other media devices attached. At the end of this procedure, every bit of data found on the internal storage will be erased so be sure to make a back-up of everything important before we start. Even though this operation may seem a bit incisive, just like formatting the hard drive of your computer, it has its benefits. For instance, small software errors can be easily fixed by resetting. Also, those who wish to sell the phone and want to give it in a fresh, almost new form, without any personal data on it, can follow our steps below and get things done in several minutes. Now, let’s get to it, shall we? 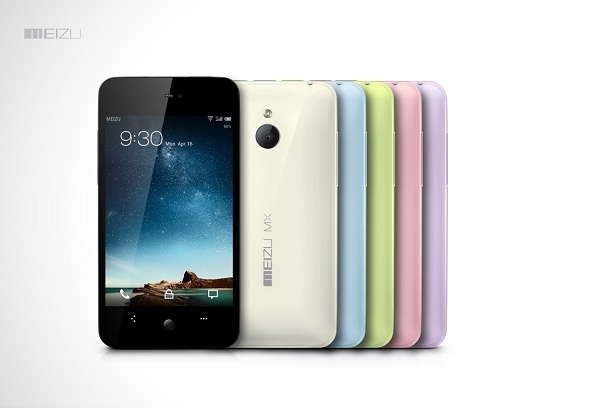 This procedure works only for the original Meizu MX, and not the quad-core variant. It’s for the phone that originally came with Android 2.3.5 Gingerbread on-top of a dual-core Cortex A9 processor clocked at 1.4 GHz. Other noteworthy features of this device are an 8-megapixel back-mounted camera, 1GB of RAM and 16GB of internal storage. No external options. Turn the phone down and wait for the screen to turn black. Now press and hold the Power and Home button simultaneously, for ten seconds. Wait for the phone to reboot or start it yourself. Navigate to the Settings section and from here, tap on User data. Press Factory reset and wait for the process to finish. Last but not least, you could also choose to “Clear Data Simultaneously” during a firmware upgrade, but this only applies if a fresh new Android version is waiting to be installed.